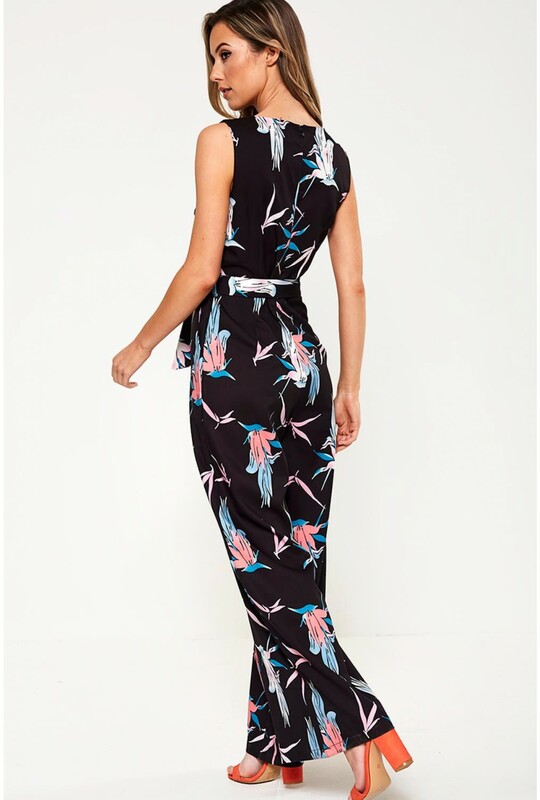 This floral print from MARC ANGELO is perfect for when you can't put together a combo. 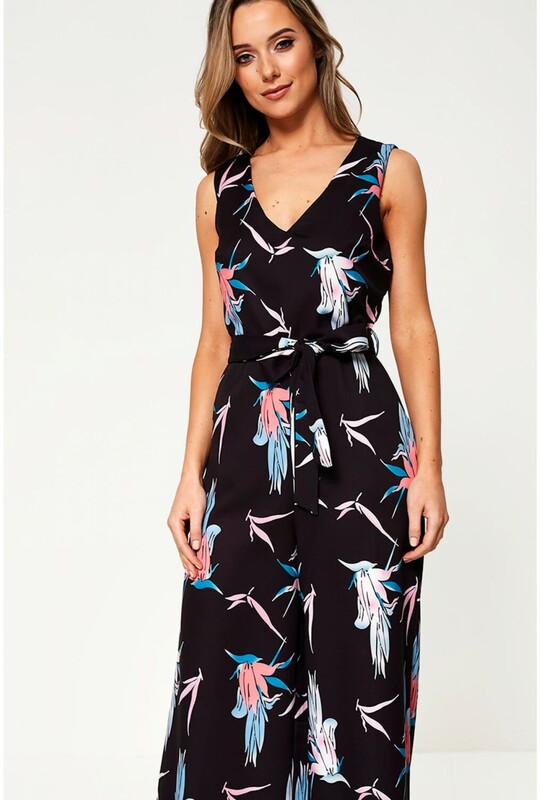 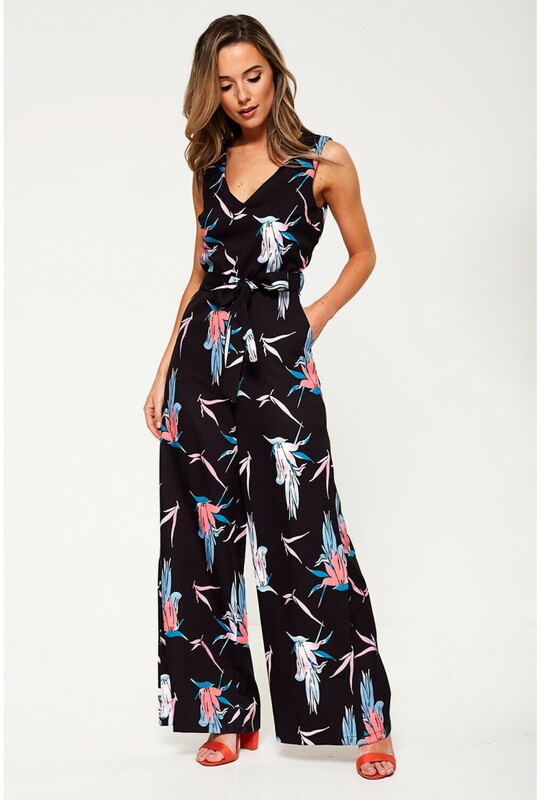 This sleeveless design jumpsuit features all over floral print, pockets and cinches in at the waist with a self-tie belt. Style with classic court heels and matching clutch bag for an event worthy look.